In collaboration with Bloomington Parks and Recreation, the Lake Monroe Sailing Association offers a variety of opportunities for those interested in exploring the joy of sailing on Lake Monroe. See the 2019 Sailing Brochure. 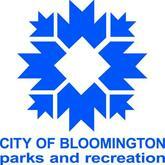 Visit the Bloomington Parks and Recreation website to register for sailing instruction at LMSA. Experience with your friends and family the exhilaration of gliding across Lake Monroe in a sailboat skippered by a skilled sailor. Bald eagle and other wildlife sightings are frequent highlights! Outings available for groups of 2 to 4 people/boat. E-mail LMSAadultsailing@gmail.com or call the LMSA Facility Manager at 812-824-4611 with questions or to schedule a personalized outing. This two-day class offers a simple and inexpensive way to get started in sailing. 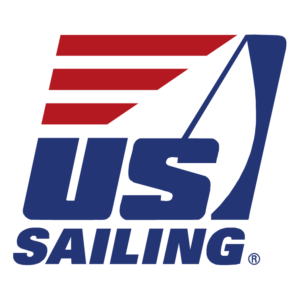 Successful completion qualifies participants to register and pay for a one-day US Sailing Certification skills test that, when passed, provides sailors access to LMSAs community sailing program fleet of small boats. You can also schedule a personal Small Boat Sailing lesson that fits your schedule. E-mail LMSAadultsailing@gmail.com to schedule a lesson, then register for this program through Bloomington Parks and Recreation website (or 812-349-3700). For questions about this program contact LMSAadultsailing@gmail.com or call the LMSA Facility Manager at 812-824-4611.